The accountability of both government programs and private investments in early childhood often hinges on whether improvements in child outcomes can be shown through direct assessments of children’s developmental skills and abilities. In addition, early childhood teachers are increasingly using formative assessments of young children to guide planning and teaching. 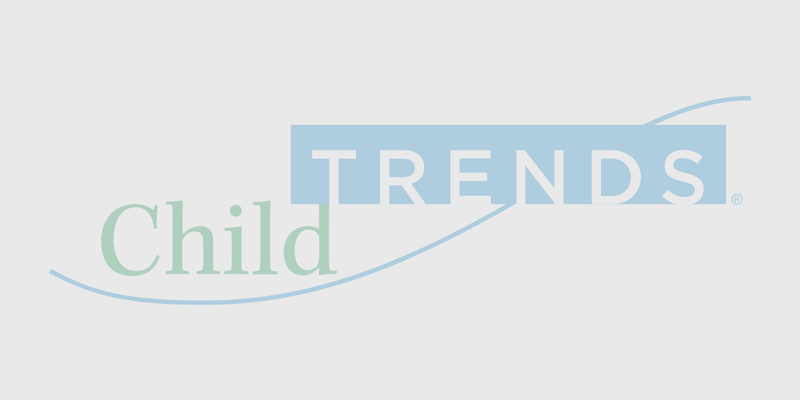 Child Trends has created resources that help researchers, programs, and practitioners select and use early childhood assessments (e.g., Early childhood developmental screening: A compendium of measures for children ages birth to five). Child Trends is currently assisting a 10-state consortium in the development and implementation of a K-3 formative assessment process. Child Trends has also conducted an implementation evaluation of Delaware’s kindergarten readiness assessment and an inter-rater reliability of teachers’ use of this assessment. In New Mexico, Child Trends conducted a validation study of the assessment process used in all publicly-funded Pre-K classrooms. All of these projects were designed to inform continuous quality improvement of developmentally appropriate child assessment practices at the state level.